Air Makeup Unit | Spray Tech / Junair manufactures highly efficient direct-fired gas furnaces under the brand name of Mercury. Mercury has four Models, the M1, M2, M3, and M4. Our furnaces are tremendously fuel efficient and convert 98% of the fuel into heat. 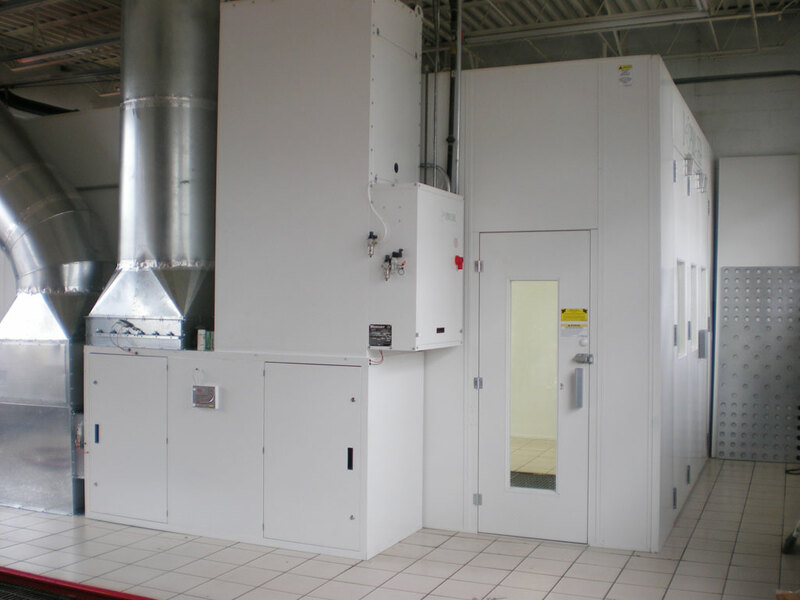 Our 80% re-circulation system for the air makeup unit further increase its fuel efficiency. 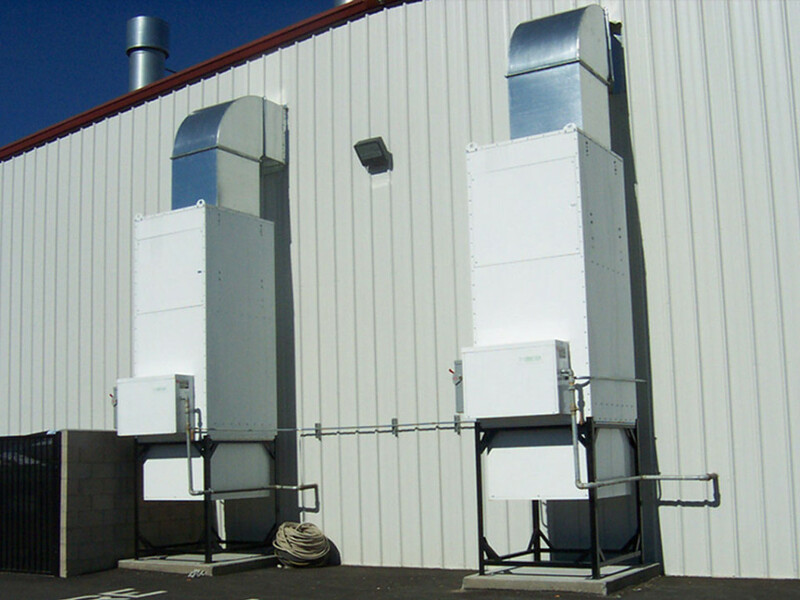 The Mercury air makeup systems use variable frequency drives (VFD’s) to balance the air pressure. The air makeup system being so energy efficient lowers your power consumption, therefore, lowering your overall costs. 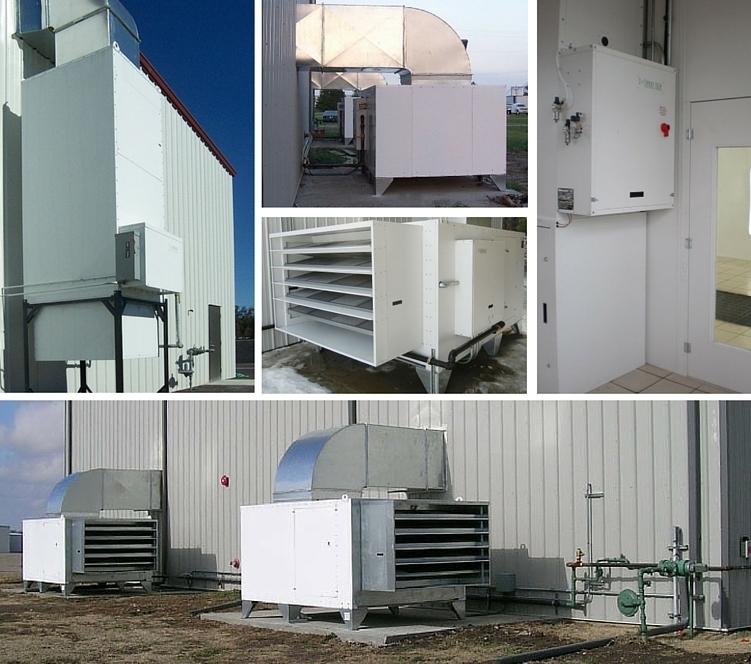 Our Mercury air makeup units provide unparallel ease of installation and service. The following features make the installation easier. Spray Tech / Junair specializes in the manufacturing of air makeup unit systems for customized applications. Our manufacturing facility is equipped with the most advanced equipment to fulfill your equipment requirements.